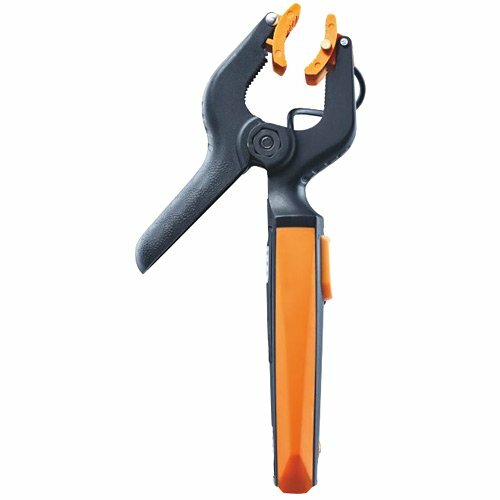 pipe clamp thermometer . . 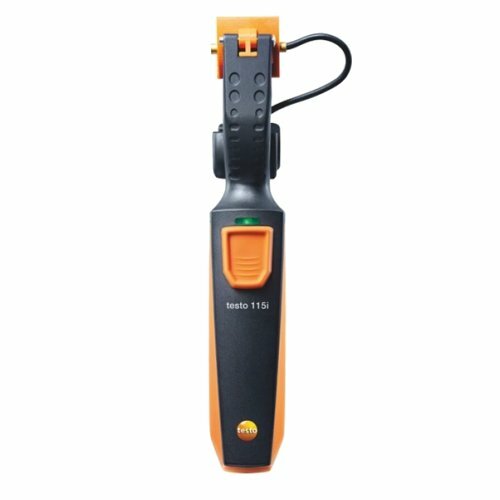 The Testo 115i pipe clamp thermometer is part of the innovative Smart Probe range for use with smartphones and tablets. 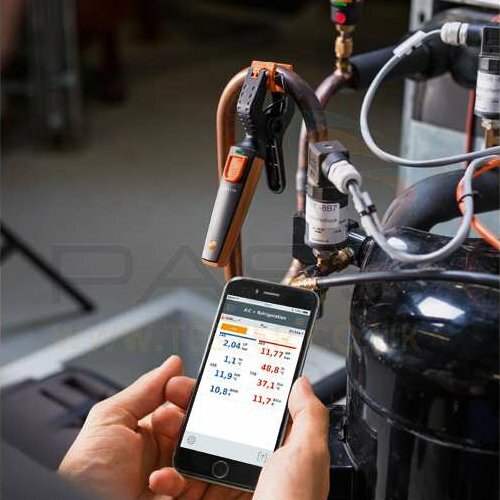 The handy Bluetooth® clamp thermometer, in combination with a smartphone or tablet, is ideal for installation, service and fault finding on air conditioning, heating and refrigeration systems. Ideal for flow and return temperature measuring on heating systems.